Tickets are now on sale! 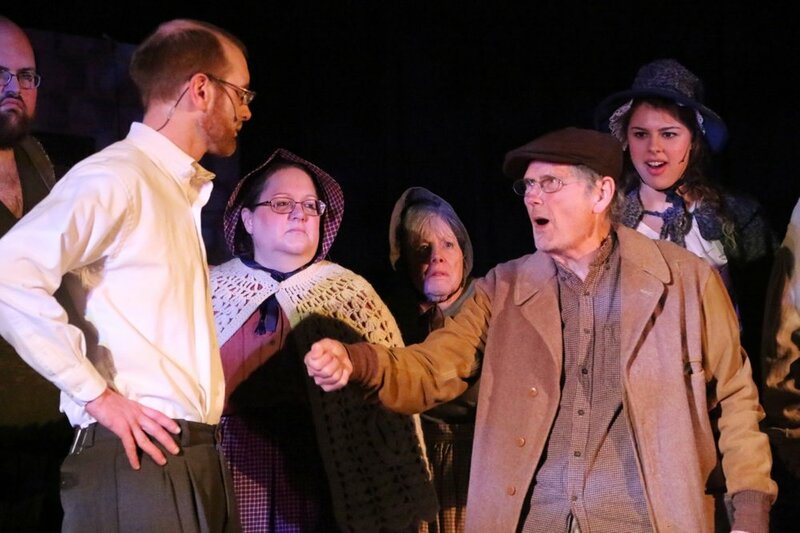 May 4, 5, 10, and 11, Needham Community Theatre brings you the story of Tom, Huck, Becky, Sid, Aunt Polly and others in mythical St. Petersburg, Missouri on the Mississippi River. Follow Tom's adventures as he learns important life lessons. Adapted from the classic novel by Mark Twain. 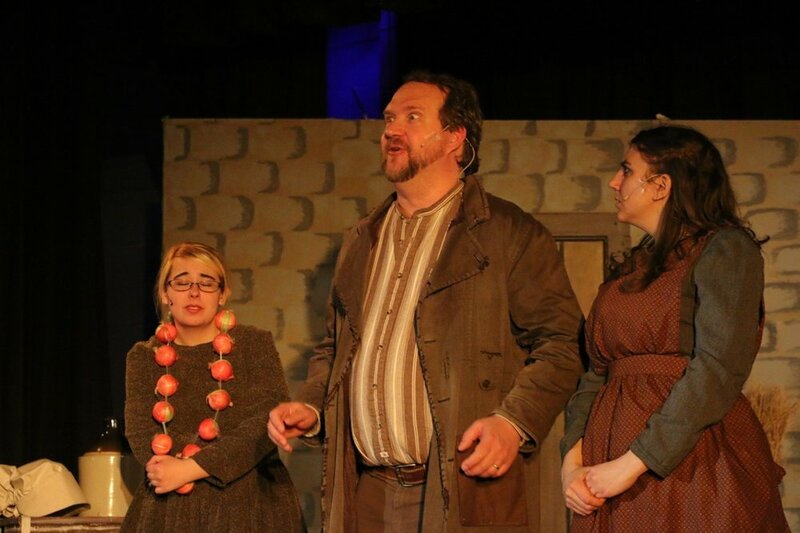 We are proud to introduce our cast - click below! Classes for Spring 2019 started March 26th at the beautiful new Rosemary Recreation Complex. Needham Community Theatre debuted our new wireless microphone system with this fall’s production of The Little Mermaid. Please donate to help pay for our system, which will help you hear our shows for many years to come. thanks for making a big splash! A heartfelt thank you goes out to our production team, cast, crew, and audiences for making our fall production of The Little Mermaid a huge success!